We are the Canadian Importer of REMS and along with additional products only accessible through RnR or our authorized dealers. 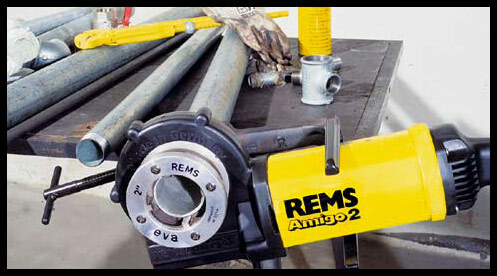 RNR Tools is the exclusive importer and distributor of REMS, Traditional Manufacturer of Machines and Tools for Pipe Working. 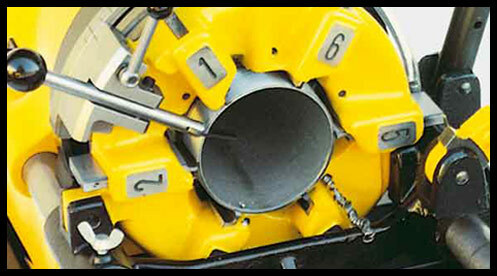 High quality German made tools for all your pipe working needs. 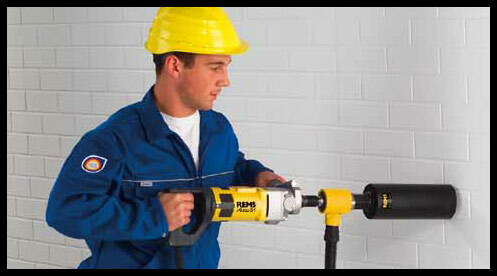 REMS tools are of the highest quality and durability, backed by nearly 100 years of the finest German quality tool manufacturing. 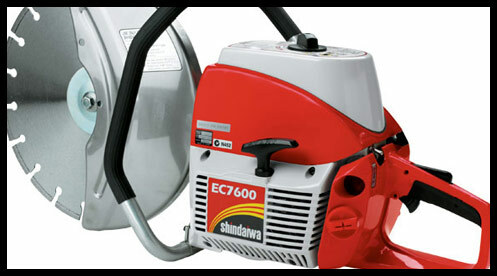 RNR also features tools by top name suppliers including PACE Machinery, ASP (Atlantic Special Products), U.S. Saws, and STOUT Tool Corp. 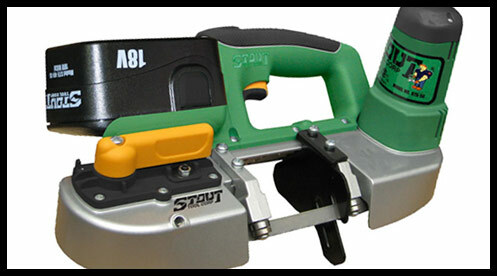 Powerful, easy-to-operate electric tool for threading with unique, patented support bracket. Ready for use anywhere, without vice. 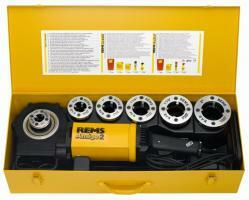 Ideal for repair, renovation, job site.Pipe threads 1/8-2″, 16-50 mm. 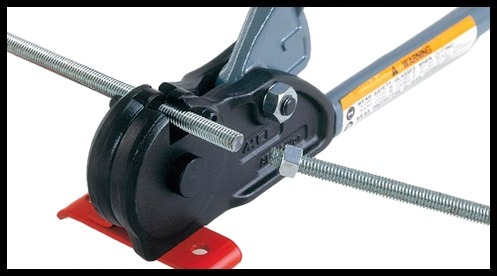 Bolt threads 6-30 mm, 1/4-1″.REMS Amigo 2 Compact – the smallest and lightest up to 2″.